Oka, the luxury furniture company founded by Samantha Cameron’s mother Lady Astor, is on the verge of being put up for sale after receiving a number of unsolicited approaches from would-be buyers. Advisory firm Cavendish Corporate Finance has been appointed to oversee a strategic review of the business, with one of the options for its future being a sale. Estimates put the value of the business at more than ?40m. 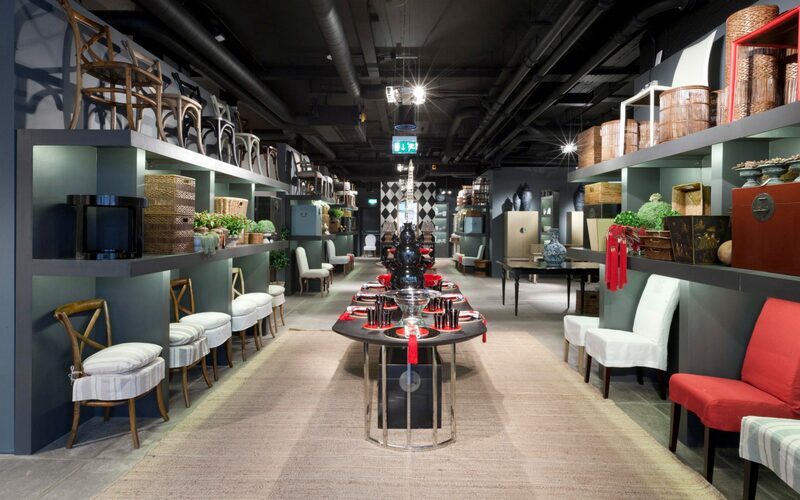 The company, which is known for its upmarket painted furniture, is understood to have been approached by other luxury interiors businesses over the last three months, prompting the start of the sales process. Annabel Astor, along with her co-founders, set up the company in 1999 as a mail order interiors firm. It now has 14 stores nationwide and also offers its own interior design service. In December last year, the company appointed consumer brand veteran Peter Taylor as its new chief executive. Oka is understood to be trading well in the current year, which ends on January 30, 2018, with earnings before interest, taxes, depreciation and amortisation (ebitda) expected to hit ?4.2m on turnover of ?30m. A business such as Oka would typically command a sales price of around 10 times its EBITDA. Oka is understood to be targeting a takeover by established luxury brands, such as LVMH, or large overseas conglomerates looking for a foothold in the UK market. Lady Astor had previously owned a jewellery shop under her maiden name, Annabel Jones, which became a favourite with Diana, Princess of Wales. She ran it until 2001 when she sold it to Hamilton & Inches, in order to concentrate on Oka.